According to reports the guy took the substance to beat up a man whom he had accused of snatching his girlfriend. He was heading home after successfully beating his rival, when he collapsed and died. 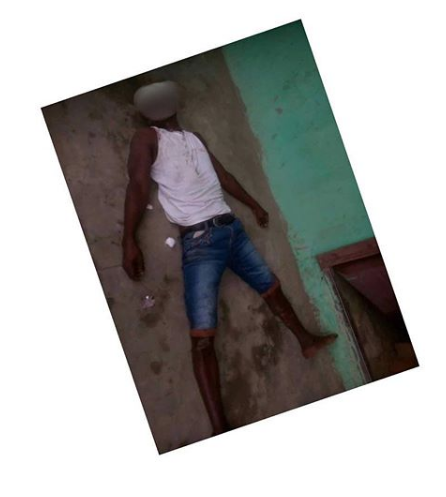 0 Response to "Drug Abuse: Man Takes Tramadol to Fight, Dies After Winning in Rivers state (Photo)"